As a visitor, you might think the chicken wing is king in Buffalo. 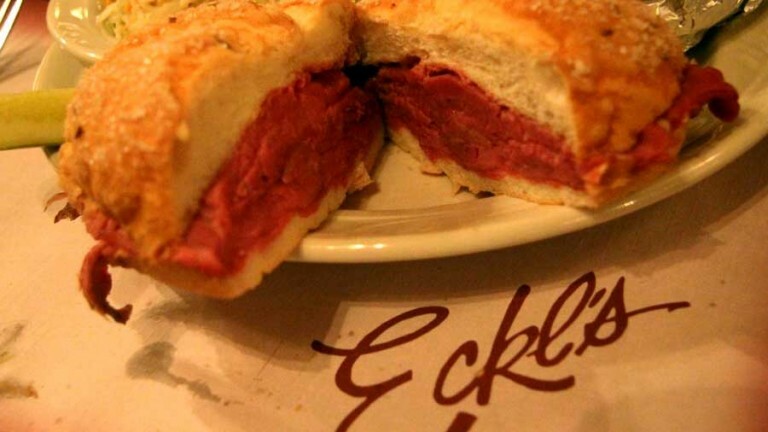 But did you know about weck? Every region has an iconic sandwich, and here in Buffalo, it’s the good old working class beef on weck comprised of tender roast beef, fresh ground horseradish, au jus and a salt and caraway studded (kimmelweck) roll. The best versions of this classic use top-notch ingredients, so beware shoddy interpretations. 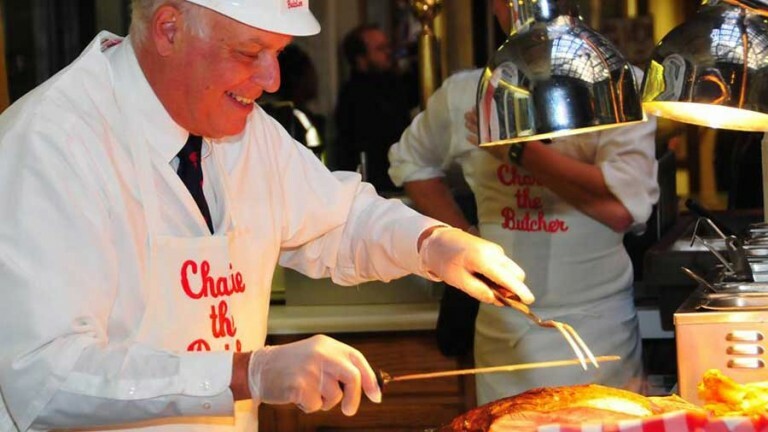 Some of our favorites can be found at Schwabl’s, Kelly’s Korner and the ever-popular Charlie the Butcher. Any number of sides go great with a weck: french fries, potato chips, mashed potatoes and a salad are all formidable options. But don’t forget an ice cold beer; it complements the salty, savory sandwich perfectly! 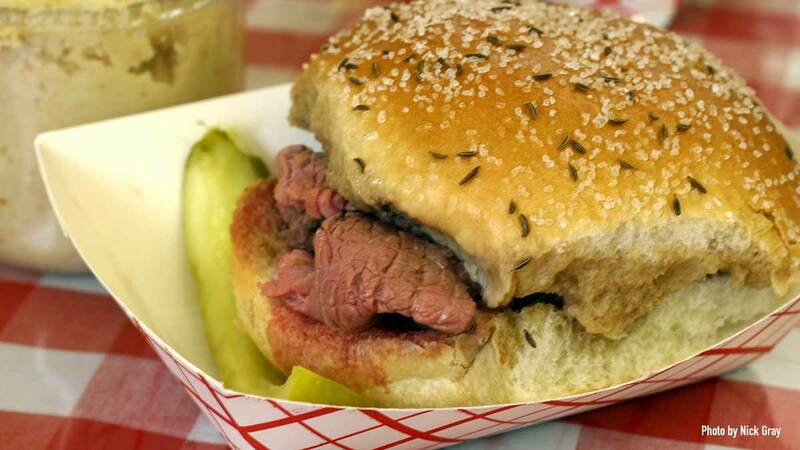 We’ve mapped out the very best spots to grab this classic Buffalo treat; check out our beef on weck crawl.